There are lots of new Staples Coupons available this week! 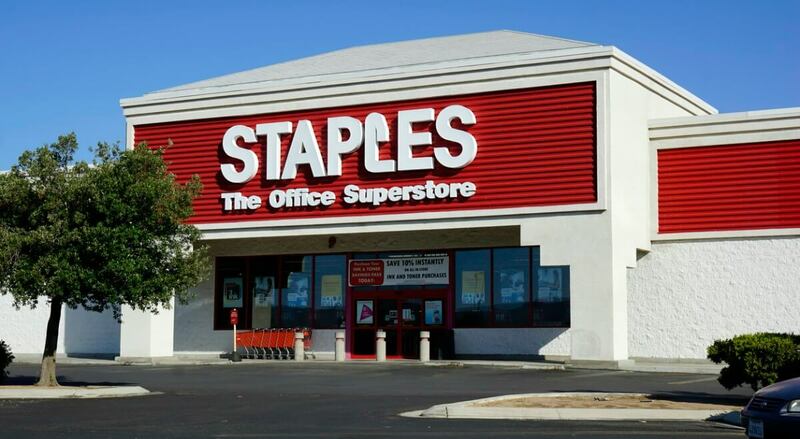 Please check the expiration dates of these offers, many of them have long expiration dates, so head over to your local Staples to these great deals! Free $20 Staples® Gift Card when you buy any Brother XL printer. 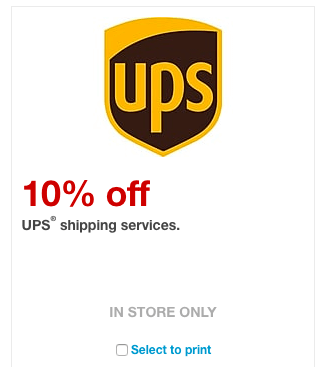 10% off UPS shipping services. 40% off your order of select custom photo gifts. 10% off your order of select custom cards and invitations.